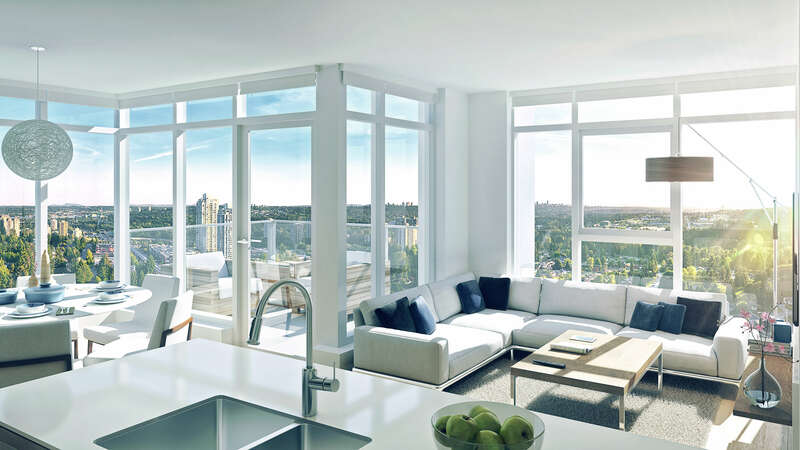 Lougheed Heights in West Coquitlam was one of BlueSky's fastest selling communities, offering exceptional value in one of Metro Vancouver's fastest growing communities. 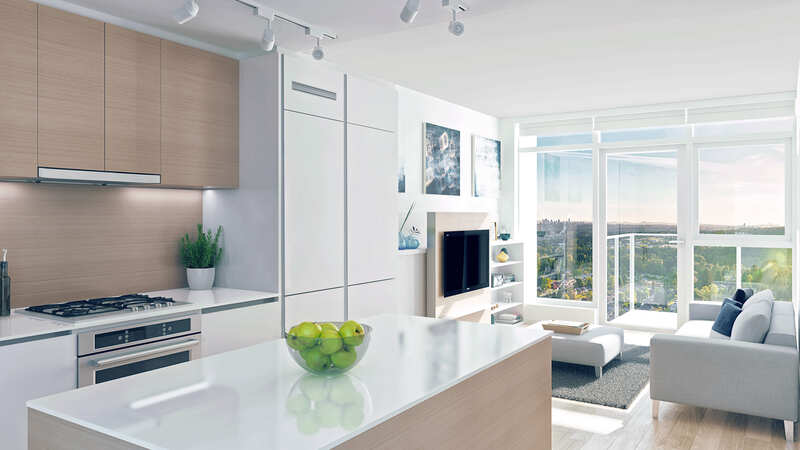 With three towers, including Marquee at Lougheed Heights, the community offers innovative and modern living, with flexible floorplans and abundant amenities. With over 17,000SF of private amenity space, homeowners will have plenty of space to connect, recharge, or relax in this complete community that even offers retail opportunities. 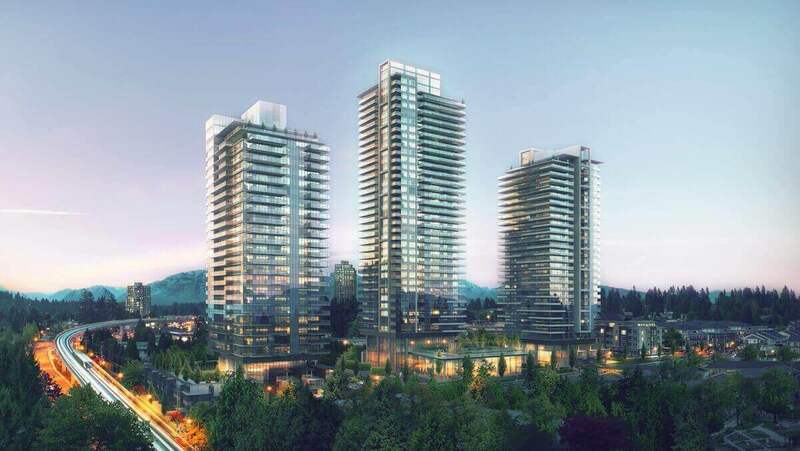 And for when you're looking to get out and about, the community offers direct access to the Evergreen SkyTrain line, which provides fast and convenient service to downtown Vancouver and Coquitlam City Centre. This leafy residential street is close to local shops and restaurants—and just two blocks from the wooded trails of Como Lake. It's the heart of a connected neighbourhood, and the perfect place for spending time with friends.